Every year many Boy and Girl Scout troops from across the nation head to Walt Disney World, Universal Studios, and Sea World for their annual vacation. 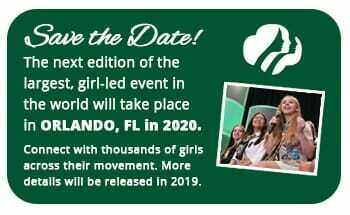 The Boy and Girl Scouts of America play a prominent role in millions of young boys and girls lives by teaching self respect, courage, and by helping with building great character. If you are looking for Boy or Girl Scout Discounts to Disney World or an Orlando vacation, then you have come to the right place. Most theme parks and attractions in Orlando now have scout appreciation days, sleepovers, specially designed programs, and group visit discounts. If the parks do not have what you are looking for, our Group Coordinators can customize a Scout Orlando Group Package just for your Troops. Packages can include other Orlando attractions in which can be educational yet entertaining. We can earn a badge or patch too by making it our duty to help you. Group youth discount tickets are available for troops. Minimum requirement is required. For every youth ticket purchased, one identical guest ticket may be purchased. 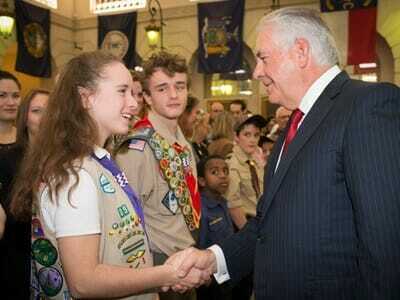 In addition, your Scout Troop must be based in the United States, Puerto Rico, Canada or the U.S. Virgin Islands. If your group does not meet these requirements, don’t worry, we have alternative theme park and other Orlando attraction ticket options for your troop since we are the largest wholesale ticket company in the Orlando area. 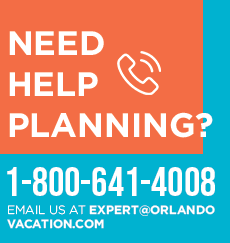 One of the biggest reasons Orlandovacation.com has become one of the largest group travel providers in the Orlando area is our great customer service. We require a $500 deposit to activate your scout troop reservation for a room block of 10 rooms at a hotel or a $50.00 non-refundable deposit for each vacation home. If you should have to cancel your room block at a hotel, please let us know 45 days prior to your arrival, we will cheerfully refund $300 of the $500 deposit for the room block back to you. 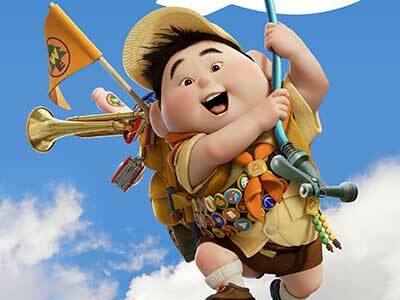 The remaining balance for all Orlando scout groups is due 30 days prior to your arrival. Failure to pay the remaining balance prior to the 30 days arrival could lead to your group reservation being cancelled and theme park tickets not being ordered.